CHEESEMAKER | Fromagerie Île-aux-Grues is a co-operative of five dairy farmers from Île-aux-Grues. Their goal is to preserve the agricultural heritage of the island, and the land itself. The island produces fresh, high-quality milk that is integral to the cheeses produced at the Fromagerie. CHEESEMAKER William Borgo | We use the freshest milk and ingredients, we pay attention to every detail, and we use the best practices and techniques that are timeless. 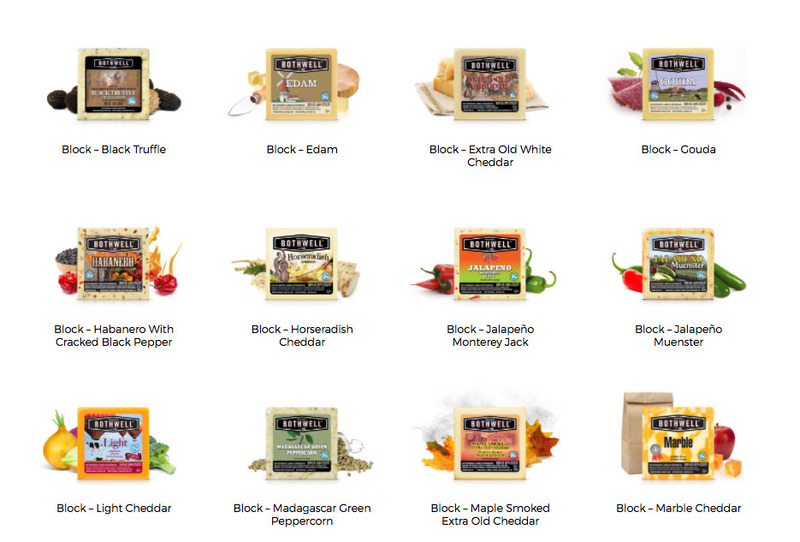 Our passion allows us to make great cheese. Please share our passion with us and enjoy. CHEESEMAKER | Our secret to success is old-fashioned cheese making techniques and fresh milk produced in the unique agricultural area of Temiskaming. CHEESEMAKER Raymond Eberle | The Weber family moved to Canada in 1996 to start their our own dairy farm. Having previously worked in the Swiss Alps, it was always their dream to produce delicious, high quality cheese reminiscent of the renowned Swiss Mountains and made from their own milk. 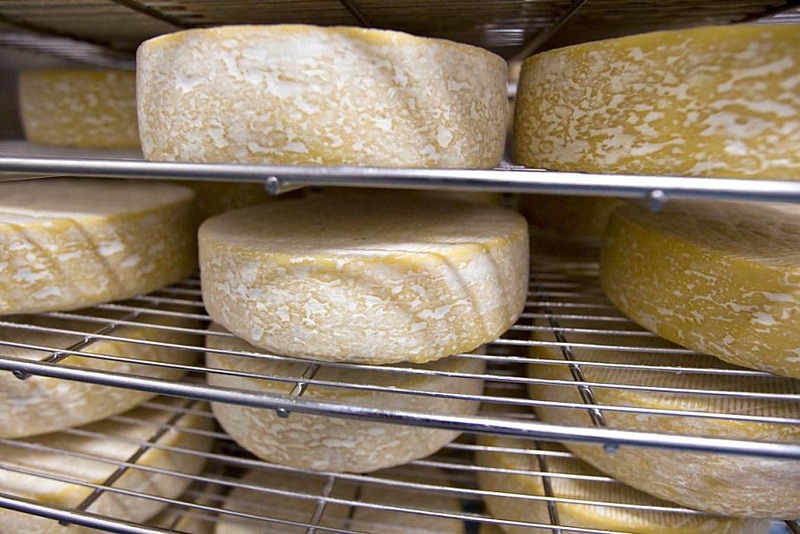 CHEESEMAKER | We are cheese people, deeply rooted in history and tradition. 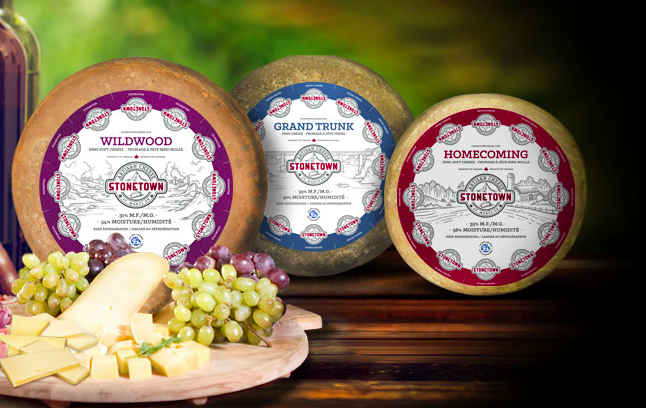 We’ve been crafting premium, all-natural, artisanal cheeses since 1936 in the village of New Bothwell, Manitoba. 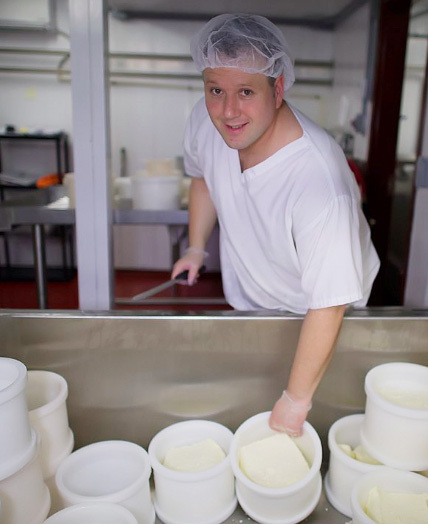 CHEESEMAKER Alain Boyer | Our cheese maker produces fresh cheese in three formats: curds, block and twists.